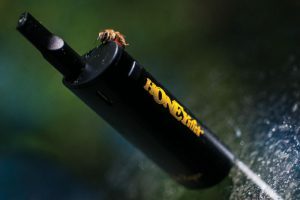 Honey Stick BeeKeeper the ultimate conceal mod for your hash oil vape. No matter what it is when you buy a prefilled tank with your favorite essential oils you will need a mod to put it in, why not go with the ultimate discrete way to vape and drop it in the beekeeper. 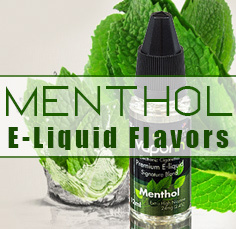 Simply take your prefilled tank with your favorite hash or cannabis oils and hook it up to the unique magnetic adapter and drop it in....don't let the world know what you are puffin on! 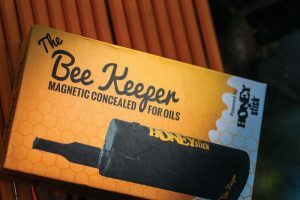 There is no better place to keep your prefilled cannabis oil vape tank than in the Honey Stick Bee-Keeper. 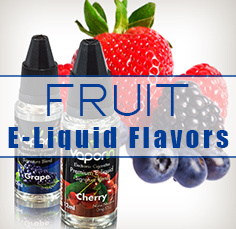 This unit allows a standard prefilled tank to come alive with its smart battery and magnetic adapter. With 20 Watts of power, full tank concealment and magnetic adapter, this unit is not only powerful but easy to use. 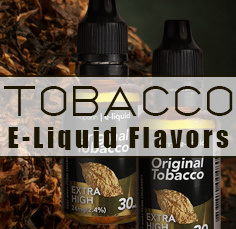 Get a premium high power delivery with twice the capacity of normal batteries - Stay Lifted! 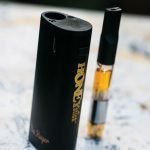 HoneyStick is a lifestyle brand that combines the features of high tech, high performance, dependability, and affordability when it comes to upper tier vaporizers. From being the first to market in creating a Sub Ohm Vaporizer to the latest Rippo (also for hash oil vape), the honey stick teams works with a vast network of growers, extractors, and industry figures to bring the needs of patients and recreational users to life. 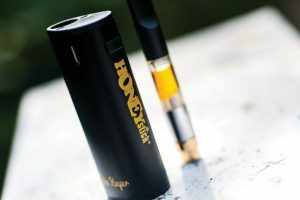 Honey Stick sells online and through a diverse network of distributors, e-tailers, dispensaries and smoke shops. Visit the HoneyStick product page CLICK HERE.